If you would like to add your website to the Performance Cars Directory, please fill out the following and we will review your website manually for inclusion. 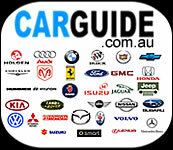 Only Car Related websites will be considered. If your website is not a car related please do not submit your information.